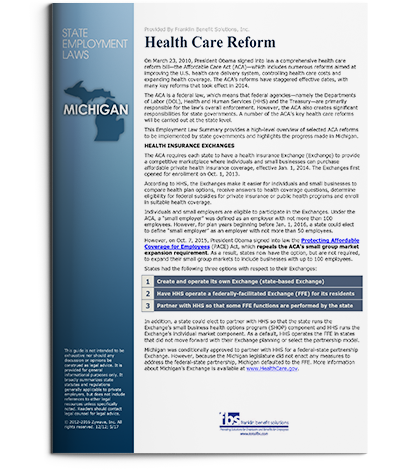 Increased healthcare costs in Michigan and a demanding federal compliance and regulatory environment demand that you have a highly skilled benefit advisor. Franklin’s benefit professionals bring to the table the knowledge and deep resources to maximize your benefit programs. We offer health, dental, life, disability and other employee benefit programs to clients all over Michigan. From healthcare coverage to compliance help and HR partnership, we can help support your goal of administering employee benefits and managing cost. Offering unique real-life benefit solutions that help our clients attract talent and improve retention while making the plans affordable to your bottom-line. Breaking down health data from multiple carriers helping you manage benefit and negotiate costs. Pharmacy expenses are one the largest drivers of health care, signifying nearly 25% of the total plan costs. We can custom design a drug program that meets the needs of your employees and help increase transparency and reduce costs. FBS can help you with pricing and benefits for ancillary benefit programs such as group dental, life and disability. Competitive benefits and prices while improving claims turnaround. Compare health, welfare benefits and wages with like-minded business sectors to see where you stand currently or where you would like to be in the future. Speak to a FBS Representative today. Our compliance advisors are always available to assist our clients interpret and apply plan rules in a consistent manner, in accordance with federal and state laws. Franklin Benefit Solutions stays current with benefit laws by constantly reading, studying and monitoring a variety of sources of benefit information. We receive daily releases and specialized alerts on federal and state and benefit laws. We also regularly monitor ad review legislative prepared by House and Senate, and participate regularly in face-to-face meeting with our lawmakers. Compliance Education and updates, newsletters on all federal and state policy changes and upcoming reminders. 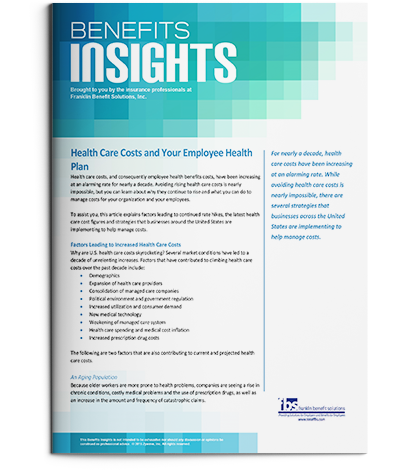 Understanding the complexities of employee benefit plans is a challenge even for the most experienced HR managers. Our team is not only well versed in employee benefits and insurance, but also Human Resource services. You will benefit from their individual professional knowledge of enrollment, claims management, regulatory compliance, employee benefit communication. Lets face it: Most employees are confused about the process of enrolling in and accessing health care and benefit programs. At Franklin Benefit Solutions we design benefits service programs that will both help streamline you HR administration and simply the enrollment and benefits communication process with your employees. Using leading-edge technology to provide our clients with the communication and HR tools. Our benefit software makes it easier for employees to evaluate their plan options and enroll in coverage. 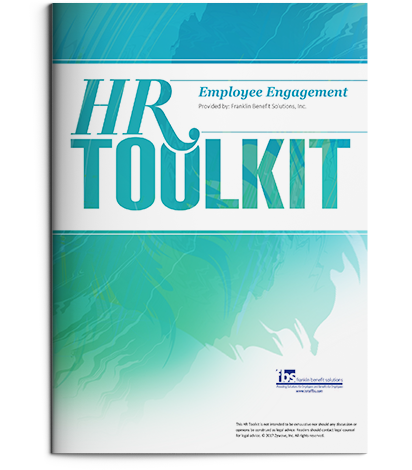 It helps HR reduce their administrative burden and cuts down on paperwork and tracking. Michigan has a competitive talent market, knowing how your health care and benefits stack up within your industry is critical. Franklin Benefit Solutions will help you stay-in-the-know with our industry-specific benefits benchmarking surveys. Insights into benefit trends, plan design strategies and perks that manufacturing firms offer in this highly competitive talent environment. 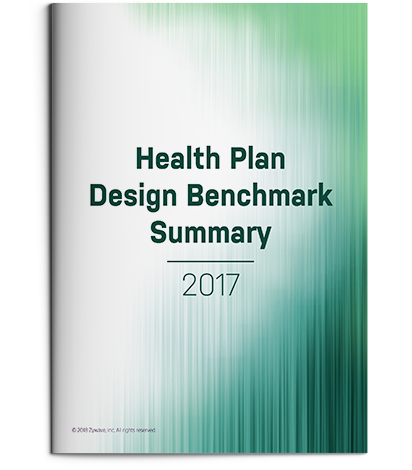 Offering a deep analysis into different type of health plans and strategies deployed around plan funding, changing HR policies and retiree health care offerings. Designed to help nonprofit managers share best practices of health, dental, vision and vacation employee benefits that are key to attracting top talent.